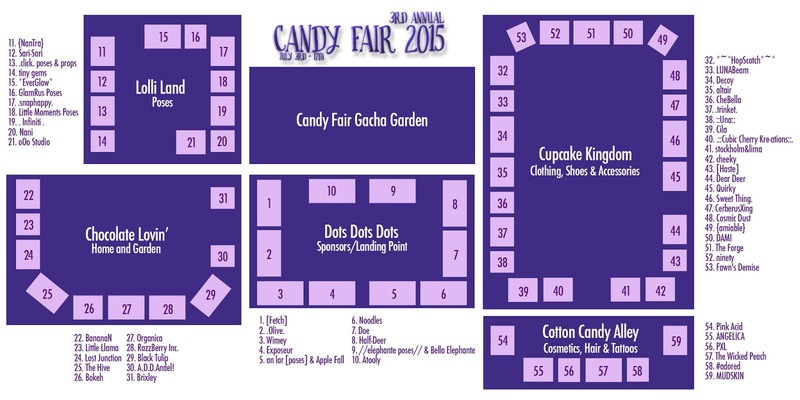 Candy Fair 2015 Now Open! 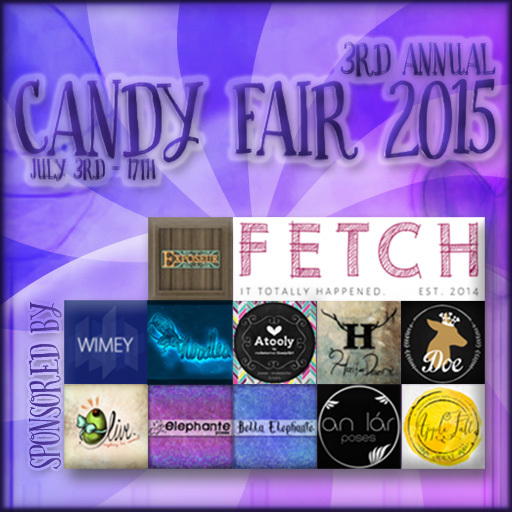 Candy Fair 2015 is now open July 3rd - July 17th! 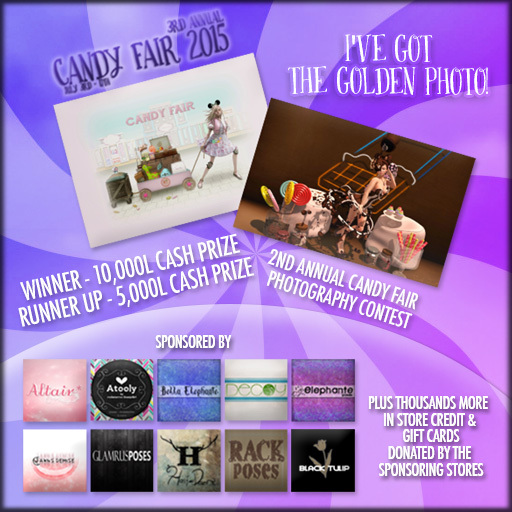 We are excited to announce our third annual Candy Fair 2015 which will be inspired by the story Willy Wonka and The Chocolate Factory. 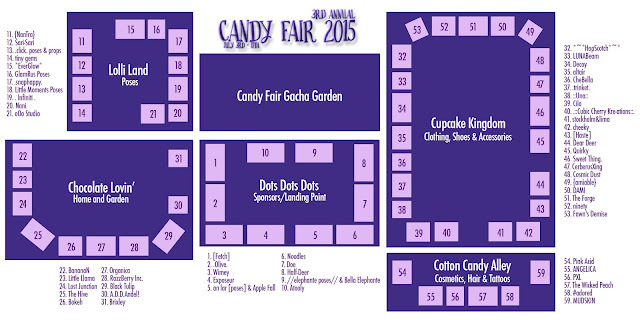 We'll bring you through the Chocolate Factory stepping into rooms filled with all the candy you could imagine! Join us July 3rd - July 17th for a exciting shopping experience you'll be sure to remember! "I've Got The Golden Photo!"